Nobody denies that cakes are fantastic desserts but they’re also notoriously labor-intensive and hard to assemble. For example, the icebox cake recipe requires making (or buying) whipped cream and stacking cookies. 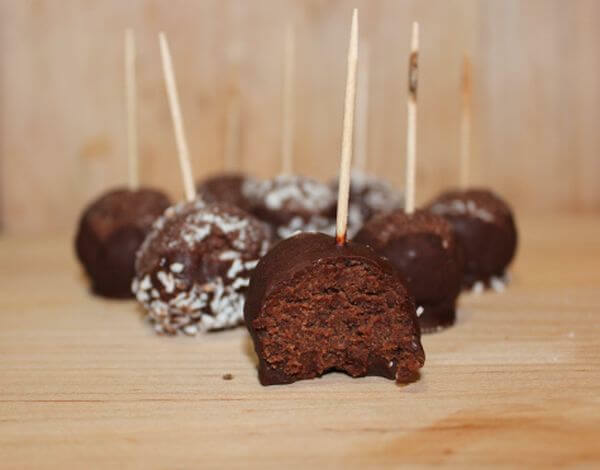 To make the protein cake pops, you simply stir the ingredients together, form into one bite at a time, and dip them in chocolate. And although it’s always going to be dessert (or a decadent breakfast), cake can be lightened up by cutting some fat or reducing the sugar. Instead of butter or oil, use non-fat yogurt or mashed fruit like bananas, apples, or even avocado, and you can cut half the sugar with a stevia baking blend and not even taste the difference. So regardless of your cooking skills or time restrictions, there are recipes for you in here. Enjoy! This marble cake isn’t hiding just chocolate. 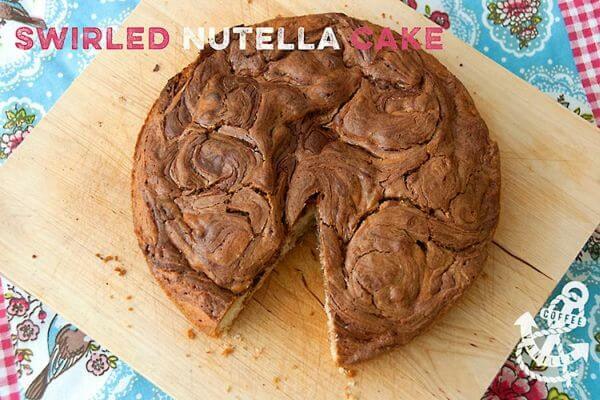 It’s swirled with hazelnutty Nutella. Aside from that, it’s a simple cake with milk, sugar, butter, and eggs. And of course there’s flour – bread flour in this case – although all-purpose or white-whole wheat flour would work as well. 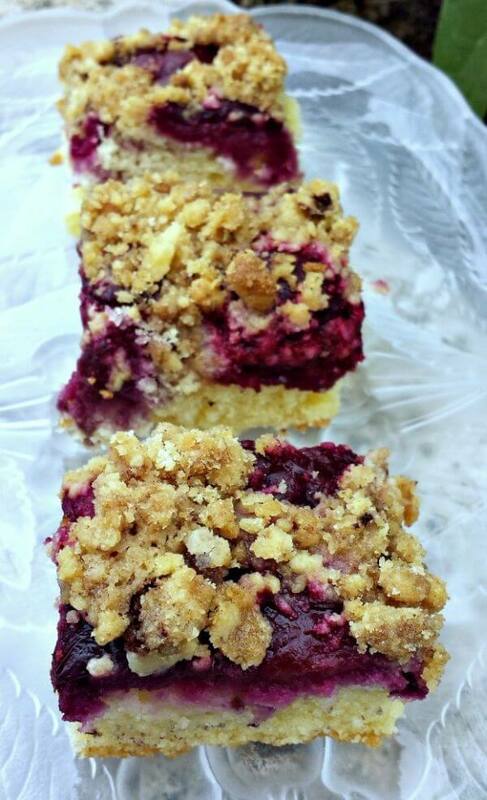 With this recipe, you can have your cake and eat it too. It’s even possible to make a romantic three-course dinner that plays nice with your diet plan. That will really make your significant other’s heart swoon – especially if you whip these up right after you both get home from the gym. Since they only have to spend a few minutes in the oven, it’s doable to have these post-workout. Assembling a cake doesn’t get any easier than this method, which involves time in the fridge instead of the oven. 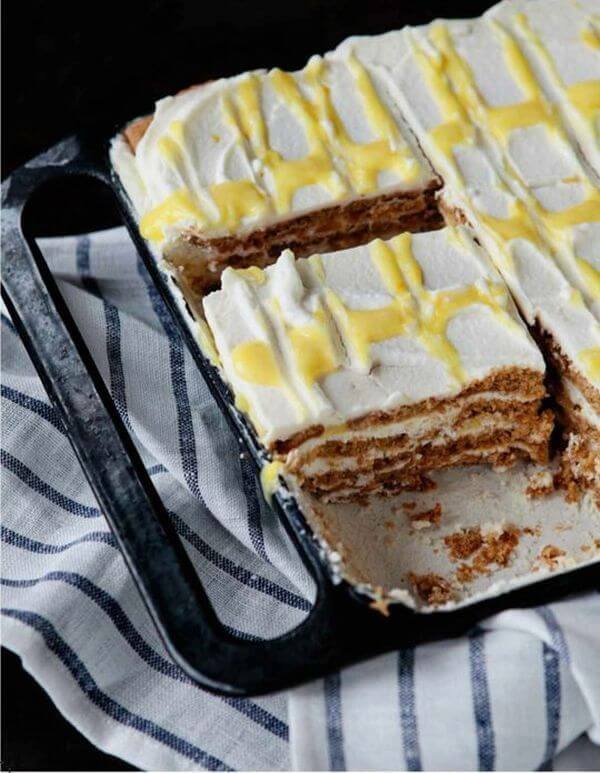 They’re often made from nothing more than chocolate cookies and whipped cream – like Oreo cake – but this one takes the classic American cake in a brighter direction: lemon. 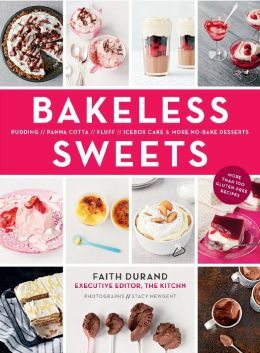 From Bakeless Sweets by Faith Durand, Executive Editor of The Kitchn, an indispensable site for cooking and baking tips. 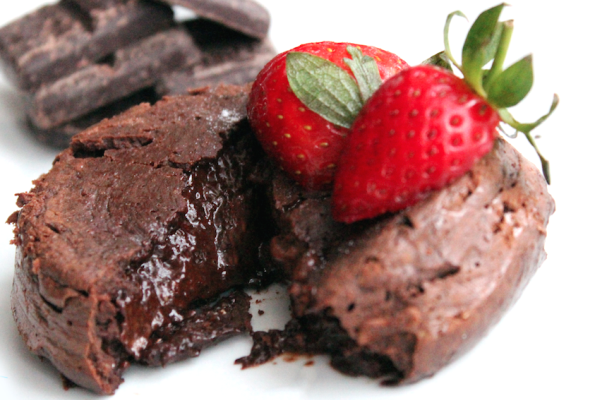 To make a homemade chocolate cake, you don’t have to give up on your macro targets. And you don’t even need a baking pan or an oven! 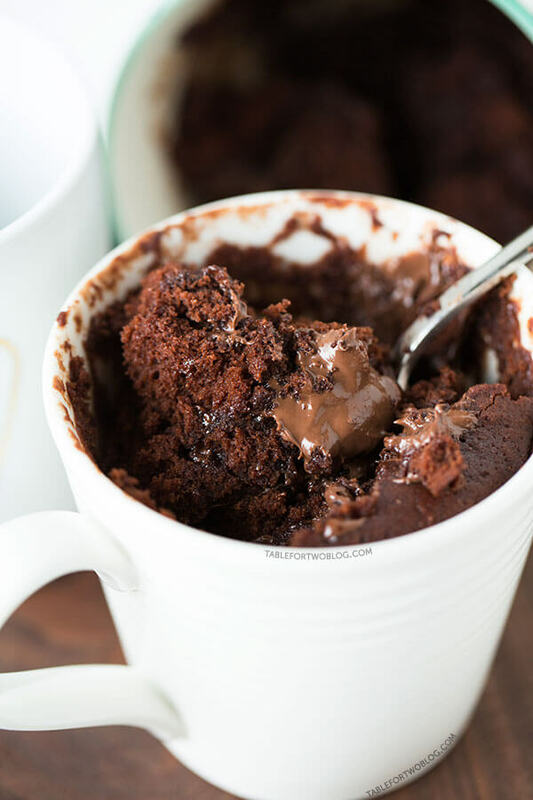 The ultimate bachelor dessert, this chocolate mug cake requires only six ingredients – plus a teaspoon of ground coffee if you want a richer flavor. The kind of oil you use is interchangeable, and if you don’t have applesauce, use an equal amount of mashed banana. If you want a little taste of cake, you don’t even have to turn on the oven. In fact, making these no-bake cake pops requires ingredients that you reach for post-workout: protein powder, coconut flour, and almond milk. They’re also easy to transport, so you can pack them in your gym bag, desk drawer, or anywhere else you need a bit of chocolatey protein. Just be sure to keep them in a place where they won’t melt. The secret to making this cheesecake light and fluffy isn’t just cream cheese. There’s also a cup of Greek yogurt in the filling. And if you want to make it with a low-sugar and low-fat crust, you aren’t merely dreaming. Use a food processor to make a cup of a half of graham cracker crumbs, and then mix in about three tablespoons of milk (or non-dairy milk). Then use it in the recipe just the same. Make this plum cake at the height of summer. Once you have a bite, you’ll think of it whenever you see perfectly ripe, dark purple plums at the farmers’ market. This cake is best to enjoy the day that it’s baked, but it’ll keep for a day or two (if you have the willpower). Serve warm or cold, and if you really want a treat for a warm evening, dish it up à la mode with vanilla ice cream. Don’t have a cake pan? 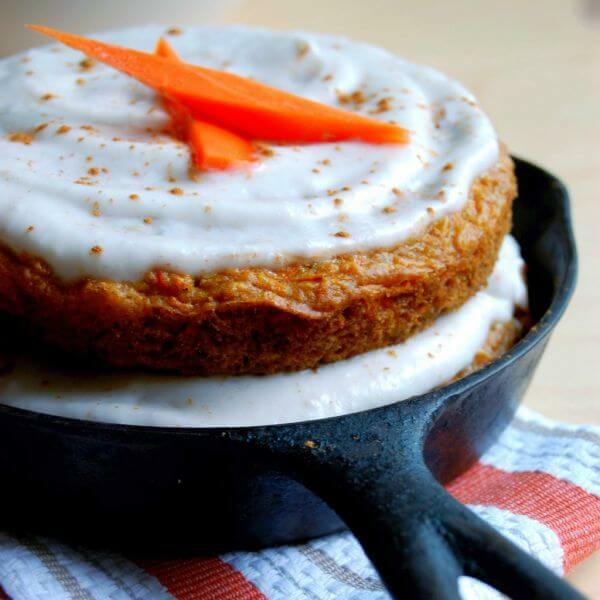 You can use a cast iron skillet instead to make an amazing carrot cake. The presentation looks rustic in the pan, but you can also flip them out and stack them just like any other layer cake. Add coconut whipped cream topping, and it’s a fairly nutritious and definitely delicious vegan cake. 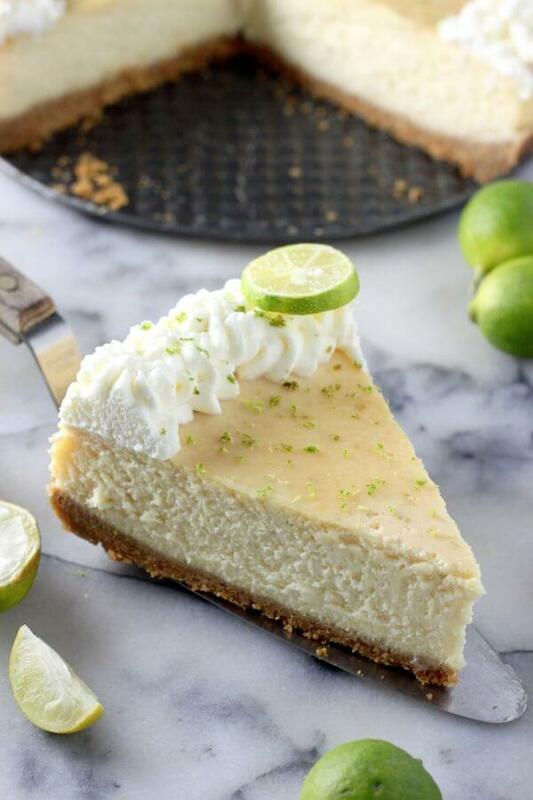 In some cultures, cheese can be dessert. But this cake takes that concept to a whole new level. This is a great way to surprise a cheese lover on their birthday. It’s also a delicious way to enjoy the unusual intersection of cravings for creamy, salty, and sweet. To tone down the weird factor, you can swap out the suggested topping for a fruit compote or caramel sauce. To make tiramisu, you don’t have to soak ladyfingers in espresso. This twist turns tiramisu into a forkful of strawberries and cream instead. First, the strawberries are heated in a skillet with sugar. 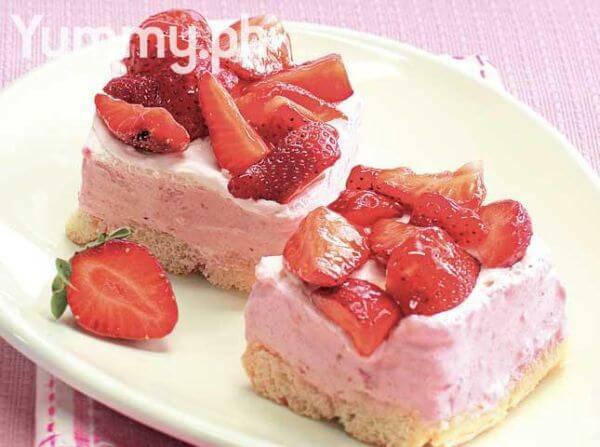 The resulting strawberry syrup is poured over the ladyfingers to help soften them, and then they’re topped with rich strawberry cream. No boxed cake mix required for this classic recipe. 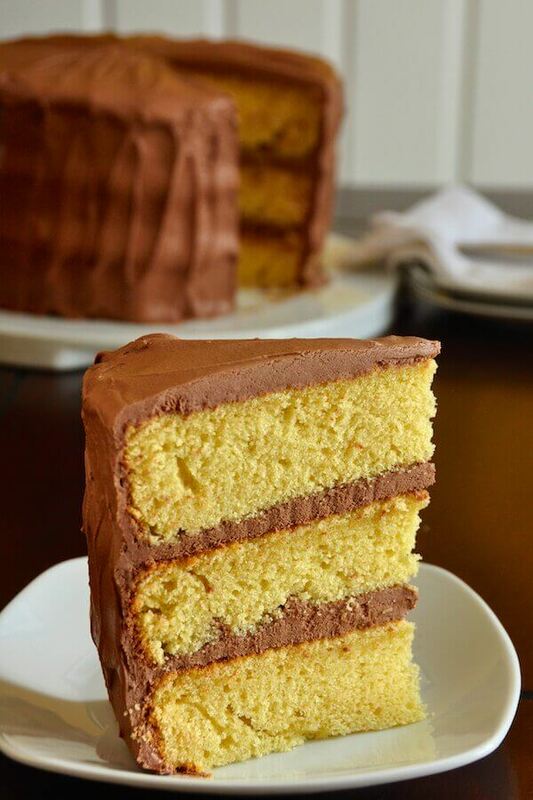 It doesn’t include the frosting, but you can use any flavor you like to make a double layer cake. Chocolate buttercream is a go-to that works every time. If you prefer something that’s not quite as sweet, it’s worth the extra effort to make a meringue buttercream instead. And no matter what style of icing you choose, the flavor possibilities are endless: orange, peanut butter, Irish cream, or chocolate red wine. Most homemade funnel cake recipes just call for Bisquick. 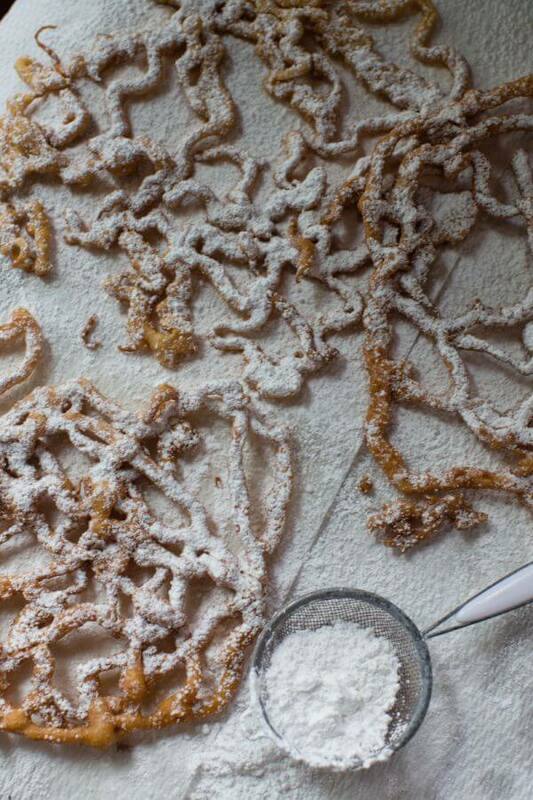 Luckily it doesn’t take much time in the kitchen to skip the box mix and really make funnel cake from scratch. It requires the same ingredients you’d use for a layer cake: flour, an egg, milk, vanilla, and a few different types of sugar. The trick is to put the batter in a squeeze bottle to make the thin ribbons in the frying oil. To ensure the funnel cake doesn’t absorb much fat as it fries, be sure to wait until the oil heats up enough. Upside-down cake isn’t just reserved for pineapples. You can make a delicious, sticky cake with almost any fruit. And when you have an abundance of crisp apples, you’ll want to make more than pie. 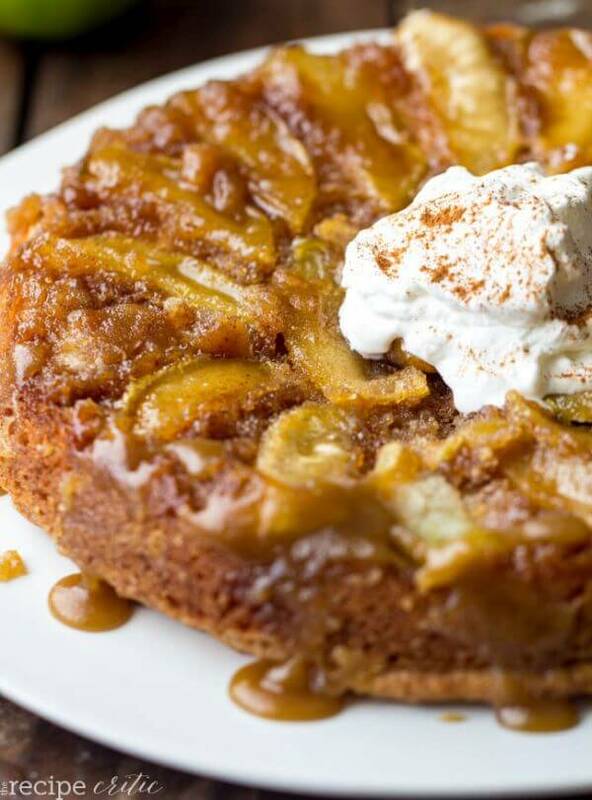 This apple cake is also an awesome way to enjoy one of the best fall desserts – caramel apples – without having to wreck your teeth trying to bite into it. 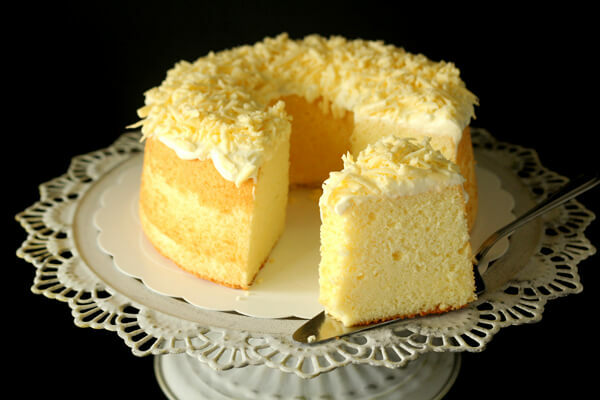 Tres leches is usually a kind of yellow sponge cake, but there’s no reason not to infuse more flavors. 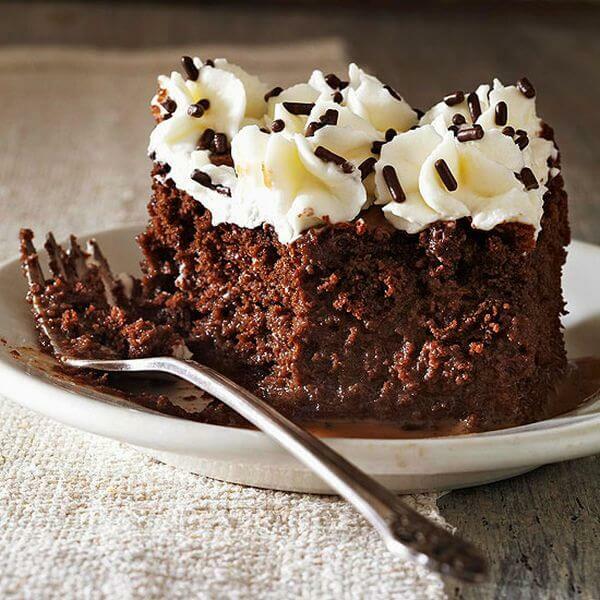 This version builds on the concept to make a delicious mocha cake, which is still soaked in the traditional three milks: evaporated milk, condensed milk, and heavy cream. So this is one rich chocolate cake that doesn’t need to be served with a tall glass of milk. 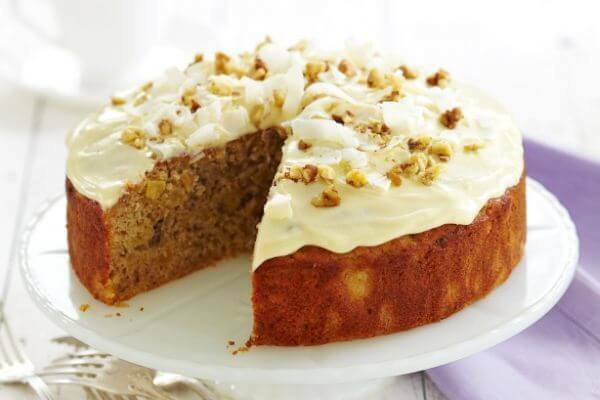 Some of the very first recorded recipes for cake were made with honey and spices. And while cakes have come a long way, that’s no reason not to return to a good thing from time to time. When indulging in honey, be sure to pick up a jar of pure unpasteurized honey. 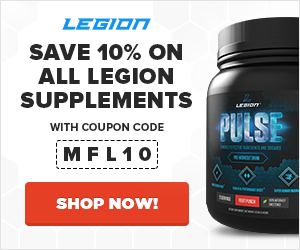 That’s the best kind for your health, especially if you’re able to buy local. 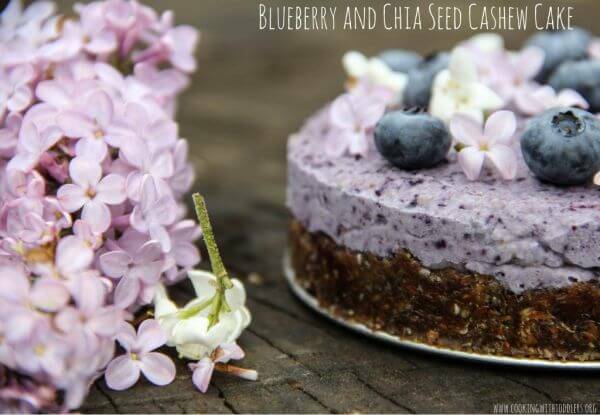 If you think raw vegan desserts are lacking in flavor, you haven’t tried this no-bake blueberry cake. The crust is made with naturally sweet Medjool dates, and the luscious filling includes cashews, coconut cream, and blueberries. This recipe makes a 5” raw cake, but it can be doubled if you prefer to use a standard spring-form pan. Pineapple cake doesn’t have to be upside-down. Instead, diced pineapple can stud a fresh fruit cake. And this isn’t the kind served (or avoided) during the holidays. 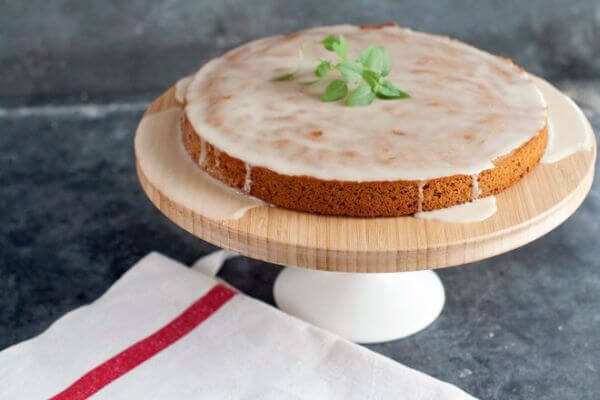 It’s a riff on the Southern hummingbird cake that uses no refined sugar. Still it’s plenty sweet thanks to bananas, dates, and shredded coconut. Then the icing is made of just honey and labneh (strained yogurt). What’s a dump cake? Really easy, and that’s all you have to worry about. 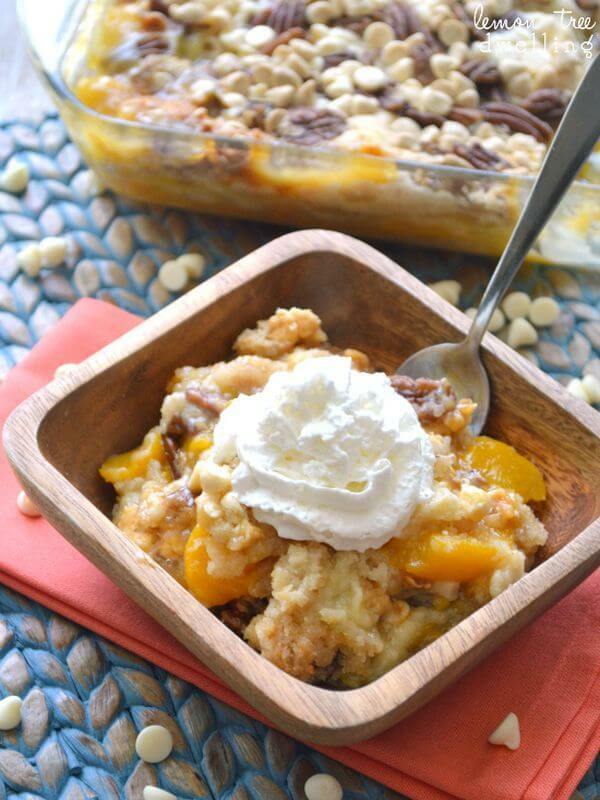 Dump cake recipes are usually a way to make a box of yellow cake mix even better. But you can actually make your own cake mix at home to store in an airtight canister. Most recipes require little more than all-purpose flour, sugar, baking powder, and salt. 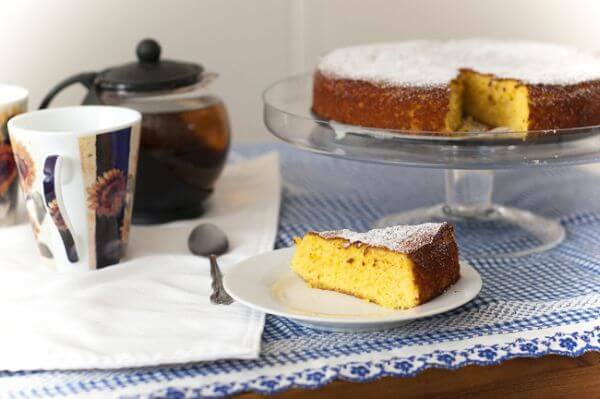 This orange cake looks unassuming, but don’t be fooled by looks alone because it’s bursting with citrus flavor. It doesn’t even need frosting, only a light dusting of powdered sugar. And since this easy cake requires only five ingredients, you’ll be able to satisfy your craving any time you see juicy, ripe oranges at the store. This is the richest pound cake you’ll ever sink your teeth into. 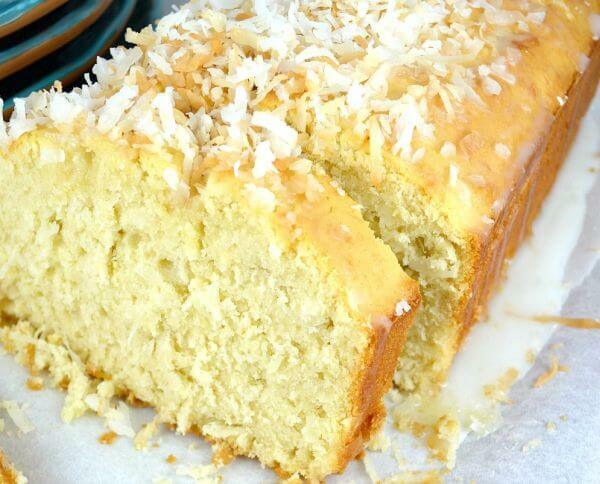 And although it makes no promises about being low-fat or otherwise healthy, this coconut cake is easy to bake – especially with a stand mixer. Without one, you’ll be beating the butter and sugar by hand for quite a while. But what are those well-developed arm muscles for? If you bake a cake from scratch without an electric mixer, you’ll get in a bit of a workout while you prepare dessert. 1 ½ cups unsalted butter, room temp. What did you think of these easy cake recipes? Have anything else to share? Let me know in the comments below!